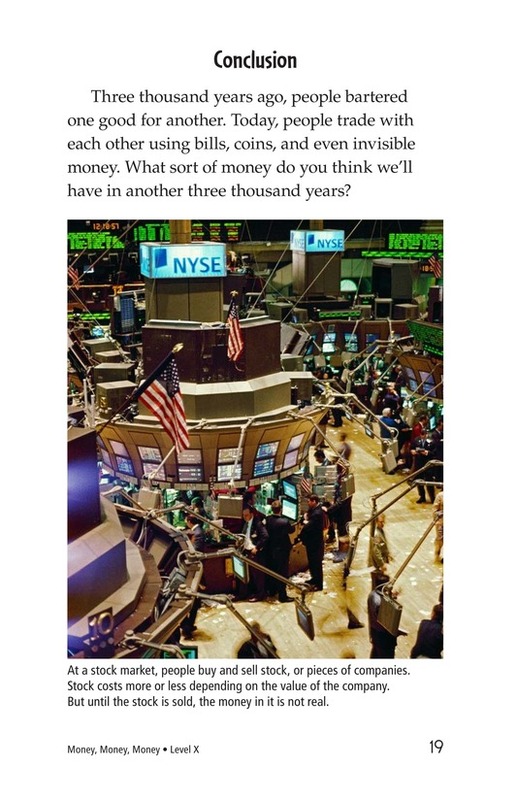 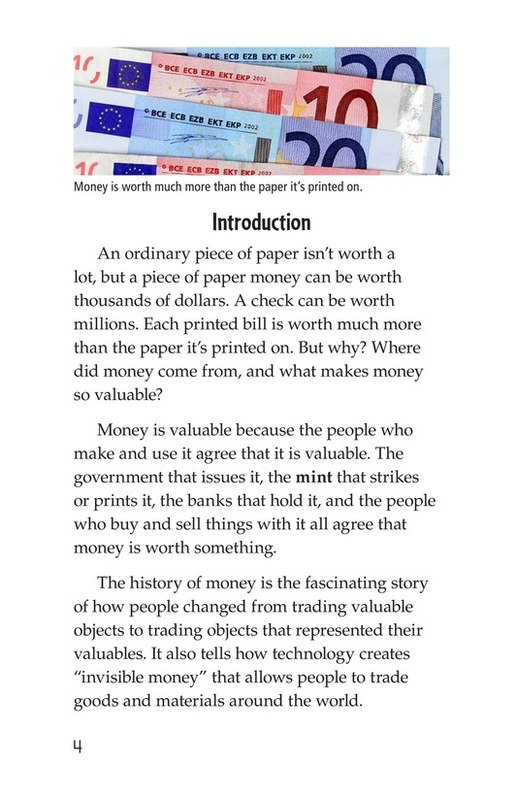 Have you ever wondered where money comes from or who decides its value? 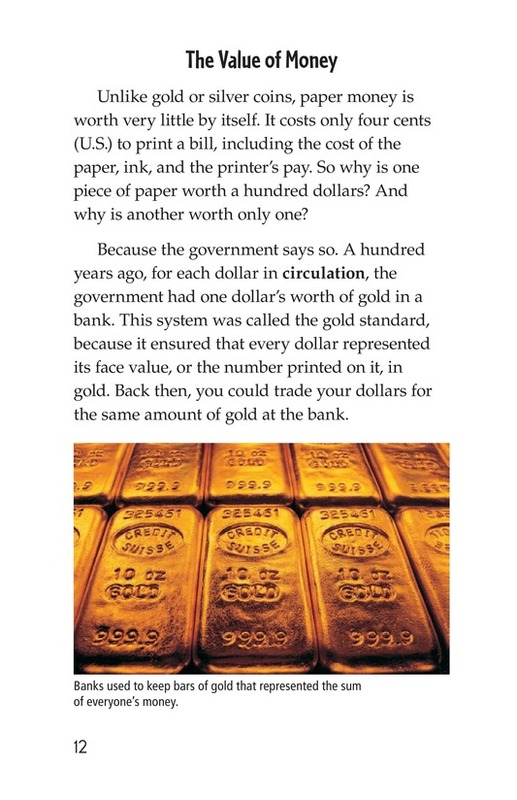 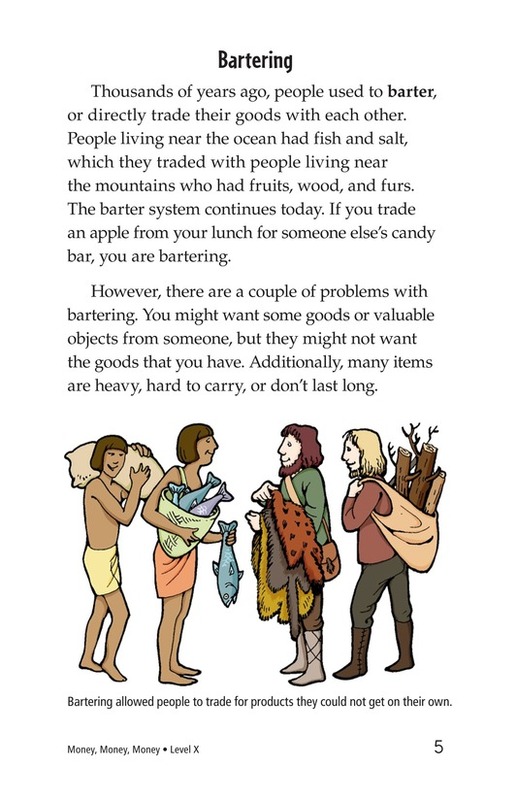 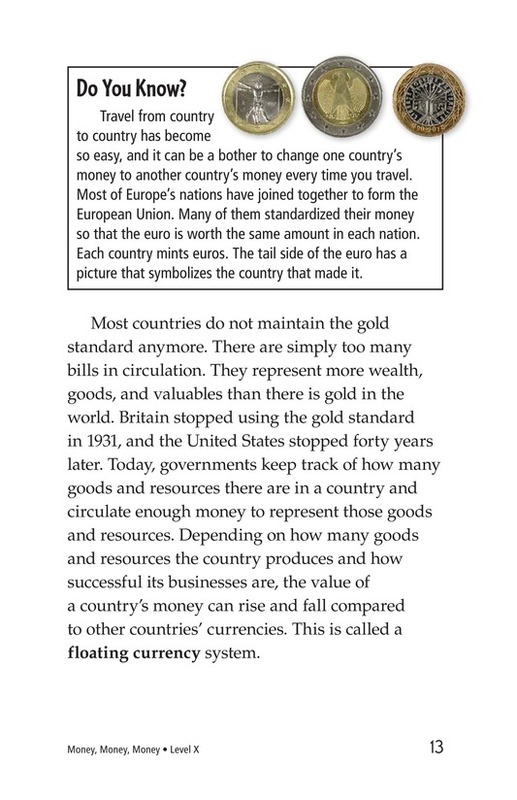 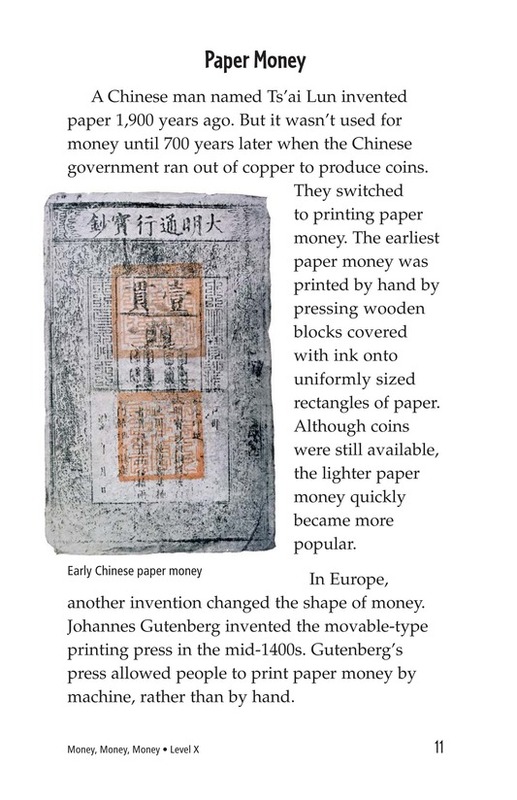 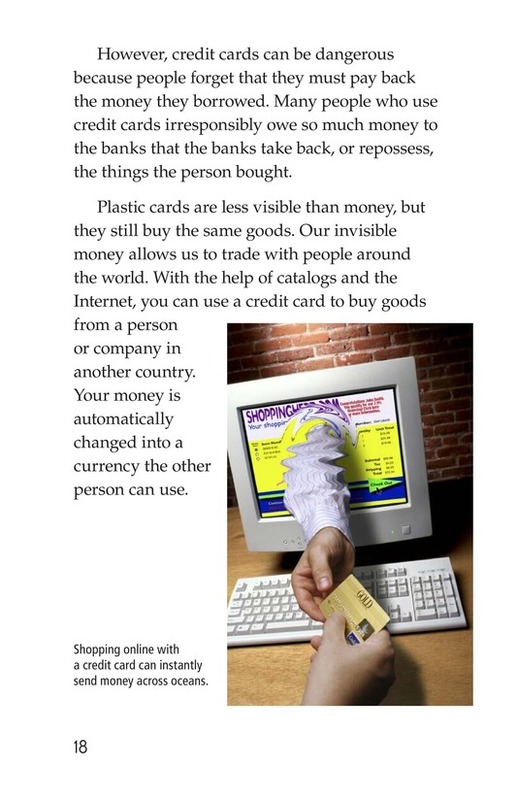 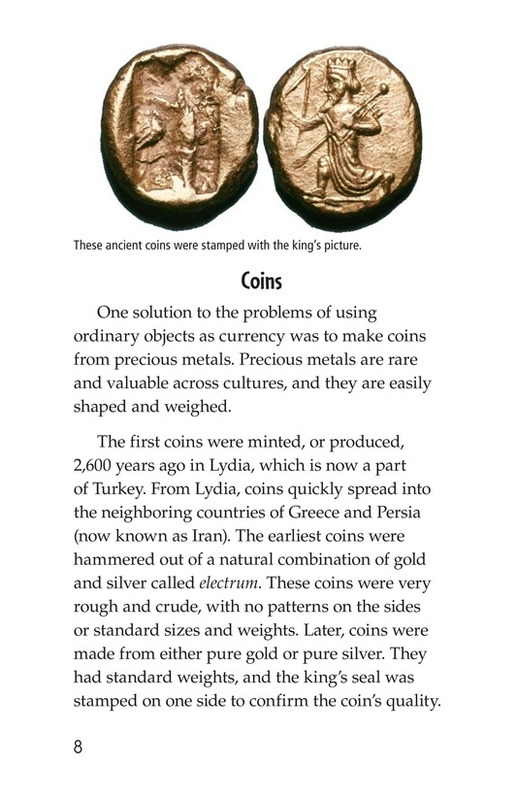 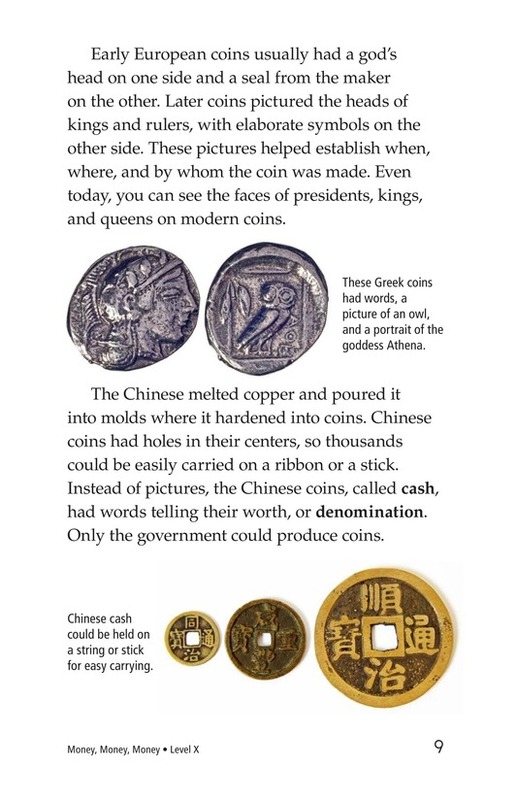 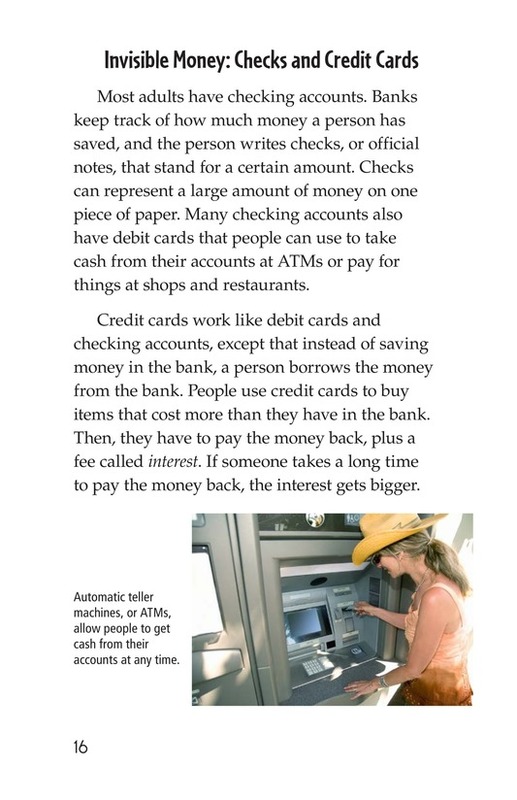 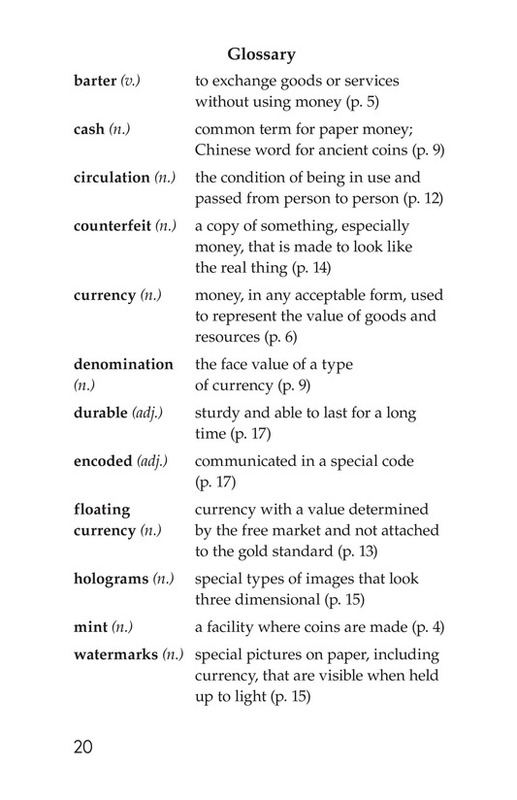 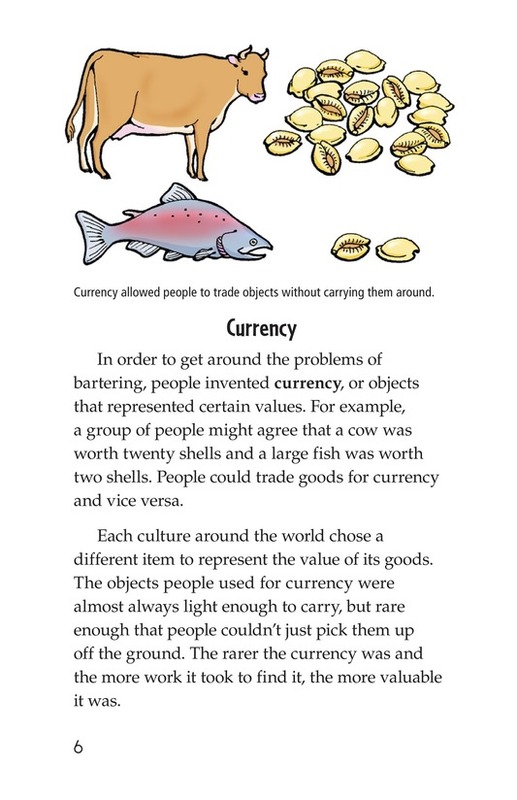 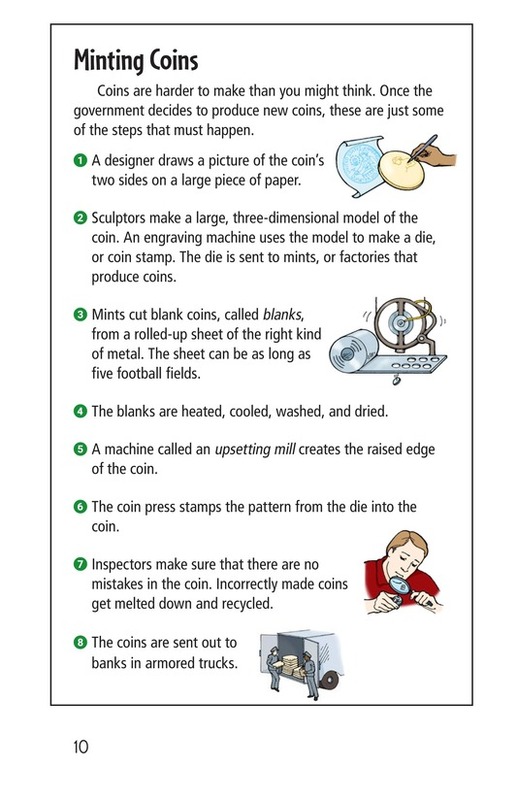 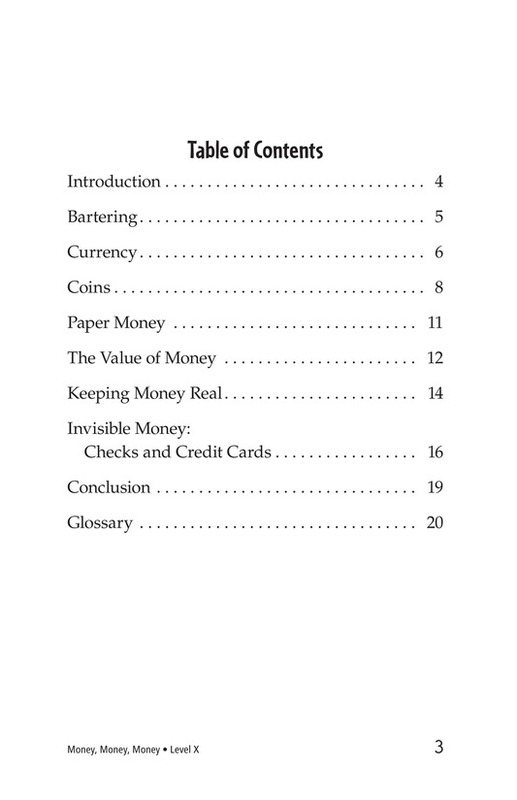 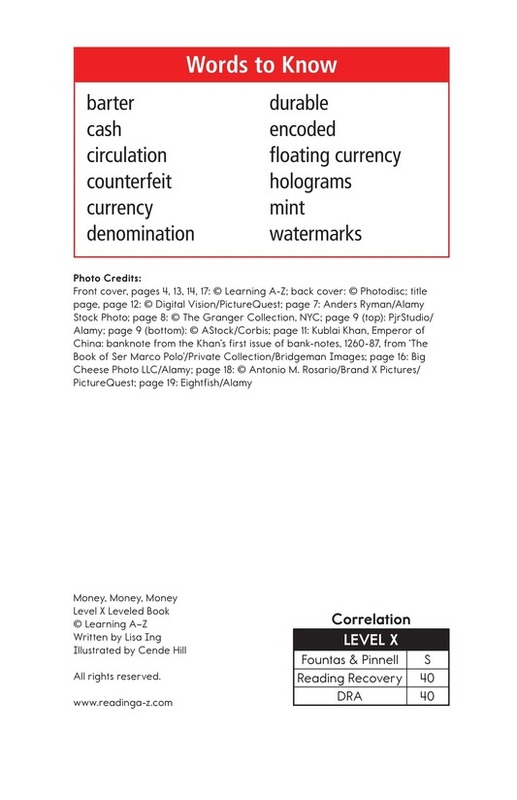 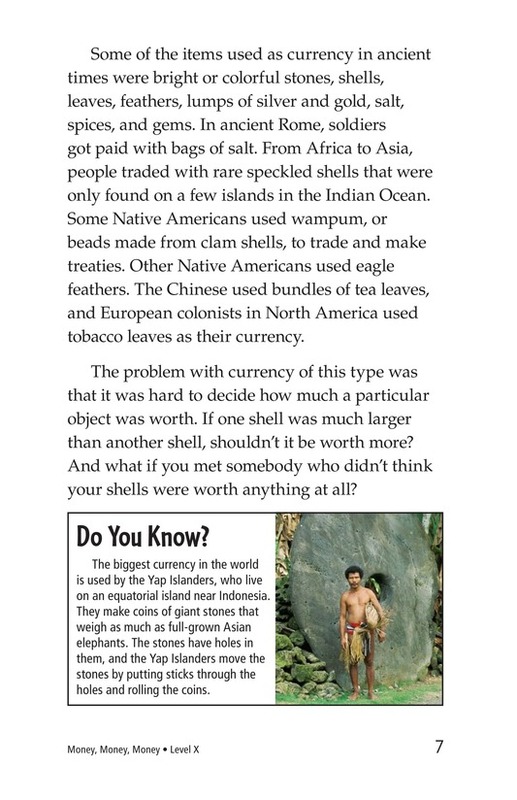 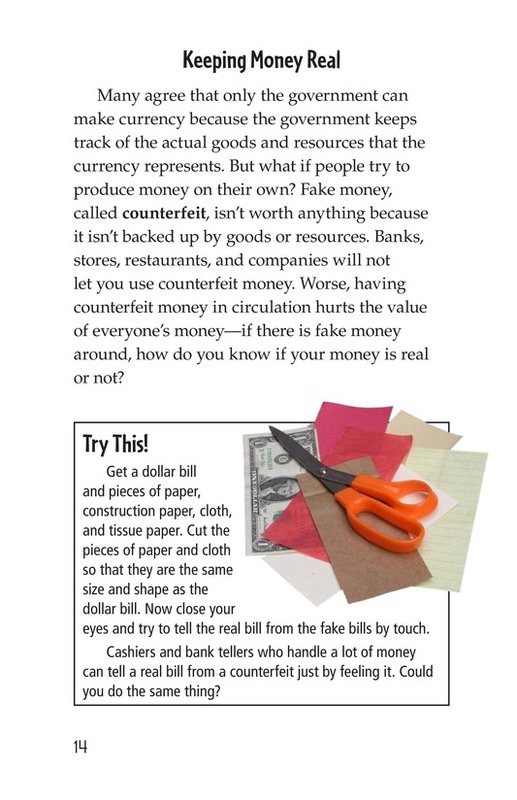 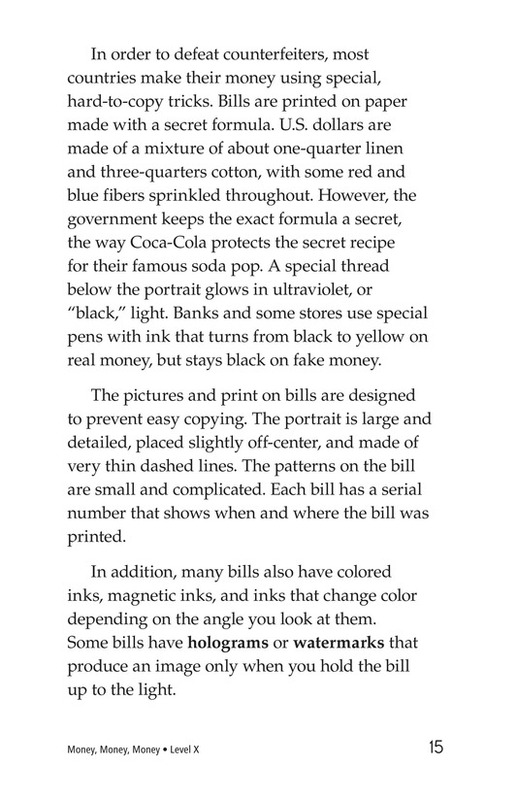 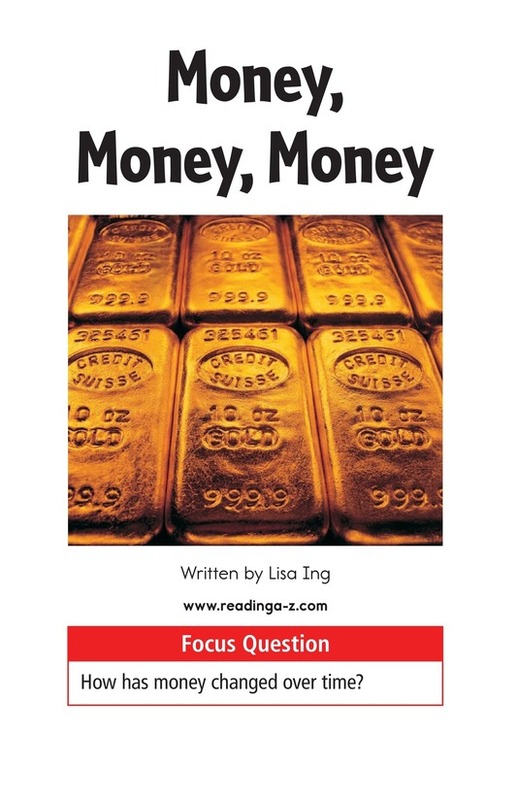 Money, Money, Money provides students with an informative look at the development of money. 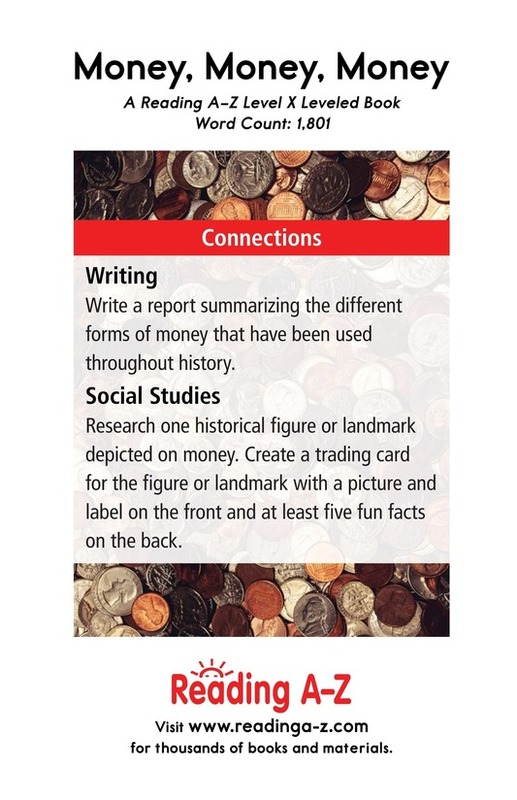 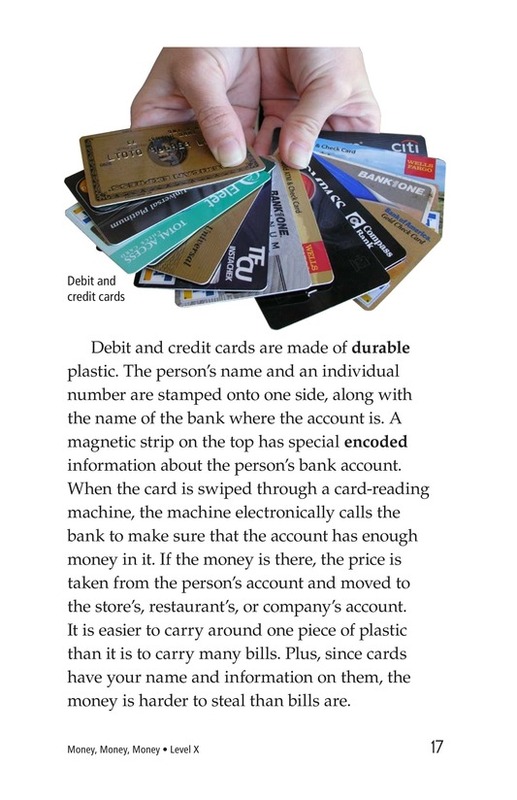 The book can also be used to teach students how to identify main idea and details and to use proper nouns correctly. 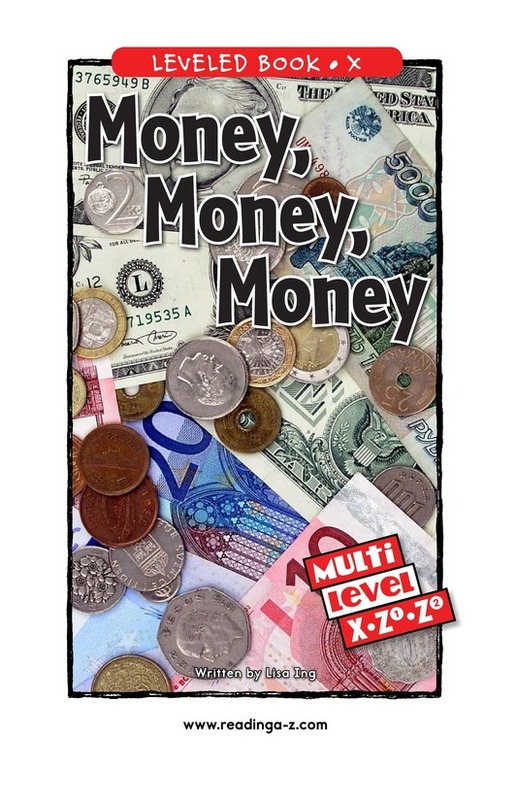 ￼The books and lesson are available for levels Z1 and Z2.